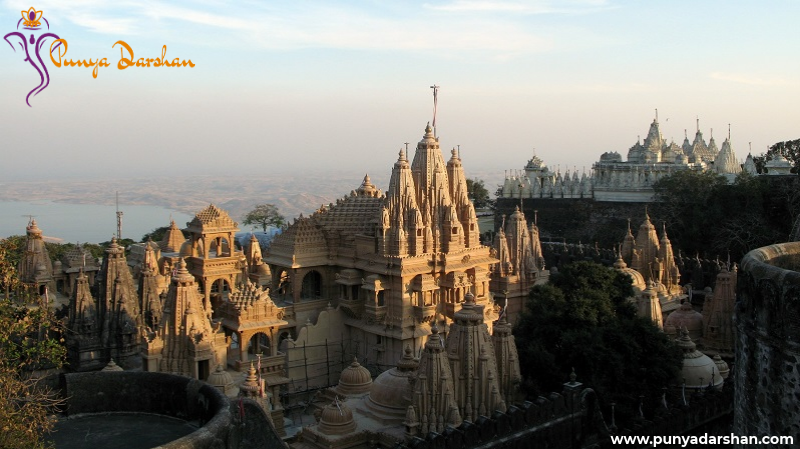 The Palitana Temples Bhavnagar is considered as the most sacred pilgrimage place of the Jains. These are a group of more than 3000 temples located on the top of the Shatrunjaya Hills, exquisitely carved in marble. The other temples on the hilltop are built by different generations of Jains over a period of 900 years. Every Jain aspires to climb the hill up to the temples at least once in his lifetime due to its sanctity. The Jains also believe that many have attained salvation from this hill. The Palitana Jain Temples are the standing proof of such exuberating vibes of the Indian civilization. Found on the hills near the Palitana City in Gujarat, these temples are both flashes of brilliance of religious enlightenment and architectural marvels. 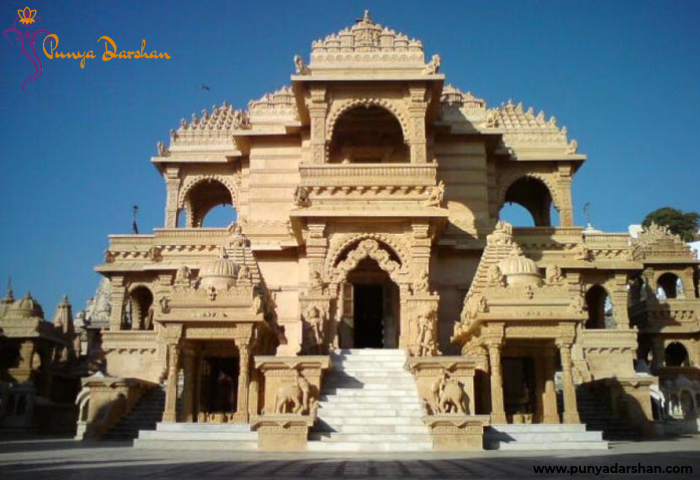 The Palitana Temples Bhavnagar is, in reality, a sanctum of the Jainism that commemorates buy the building of these temples by various king and leader during the timeline of various Jain Tirthankaras and their disciples. These temples have a unique architectural style. The ornamentation is such that in sunlight their appear to have been made up of ivory. One of the temples, Adishwar is measured to be the holiest one among all. The other temples contain Sampriti Raj, Adinath, Kumarpal, and Bimal Shah. The images of the deity are made up of marble and are beautified by gold ornaments studded with precious stones. While there are no options for accommodation within the temple complex, you can find several options in Palitana city. From budget to mid-range and luxury hotels, you can choose a hotel based on your budget and other requirements. However, from October to February, it is advisable to book your rooms in advance as the hotels are booked. Shatrunjaya Hill is measured to be one of the holiest pilgrimage places for the Jains. Palitana Temples Bhavnagar is dedicated to the Jain Tirthankaras and even the priests leave the temples at dusk. The hilltops are bounded by sturdy walls and the temples have been grouped into nine tunks (enclosures)-each having several minor temples clustered around a central temple. Follow Punyadarshan on Facebook, Twitter & Instagram to know more about Religious place to visit & Travel!